Art Noriega, the man who runs the City of Miami’s parking agency, says he wants control of a project called Biscayne Green, designed to make one of the busiest streets in Miami smaller, less imposing and more pedestrian friendly. 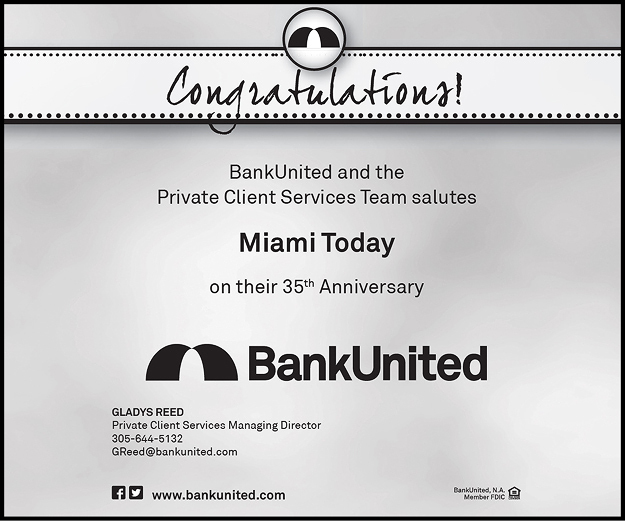 The plan has been around for at least a half dozen years, and along with eliminating lanes of traffic on Biscayne Boulevard, it would reduce public parking spaces from 388 to 187 and cost the Miami Parking Authority $1.2 million a year in revenue. Although the plan belongs to Miami’s Downtown Development Authority (DDA), and has been advanced by the development authority for years including a renewed application in 2016 for funding from the state, Mr. Noriega says he has his own ideas. “I have a bigger vision for those center lots … way bigger,” he told the Off-Street Parking Board May 3. The board oversees the parking authority. Mr. Noriega, authority CEO, acknowledged the project has “a lot of moving parts,” but said his vision for the area is “much different” and includes parking spaces underneath a redesigned boulevard. But the updated 2016 plan for Biscayne Green submitted to the Florida Department of Transportation does make reference to an option for underground parking. For 20 days in January, more than 100 parking spaces and two traffic lanes on busy Biscayne Boulevard gave way to people. The temporary pop-up park was a hit with some of the new residents who call downtown Miami home. From Jan. 6-26, the DDA staged a demonstration that attracted 16,939 visits to the area on Biscayne between Southeast Second and Northeast First streets. The project transformed surfacing parking lots into colorfully decorated spaces with picnic benches, a playground, a dog park and other amenities. Thirty-five events in 20 days included art displays, live music performances, movies, happy hours, yoga, soccer, bike rides and play dates. The test has given renewed vigor to pursue Biscayne Green. City officials are in the midst of deciding what specifics to put into a General Obligation Bond request for the November election. Mr. Noriega told the parking board the proposed bond spending plan may include money for Biscayne Green. Indeed, at the city’s first public forum on the general obligation bond held Monday at City Hall, the Biscayne Green project was listed by residents as a worthwhile endeavor. Mr. Noriega brought up Biscayne Green during his monthly status report. He said there have been two meetings with the DDA about working together on the project. In an intro to the latest application filed with Florida Department of Transportation, it recounts the history of the project. The DDA initiated extensive community outreach in 2010 that included neighborhood meetings, community forums and studies. Stakeholder input was gathered through one-on-one and door-to-door meetings, a public charrette to develop the plan concept, meetings with the city, county and state and through a variety of public presentations to key stakeholder groups and organizations. 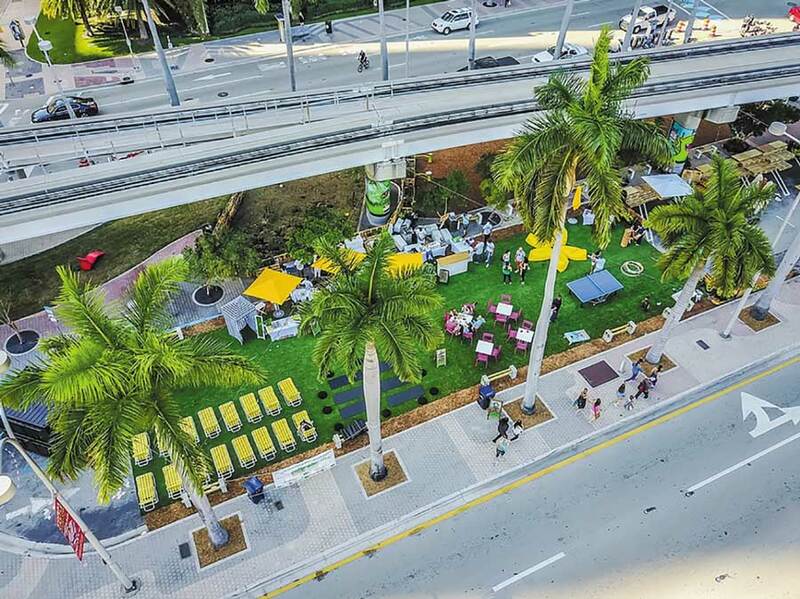 The community supported a vision to repurpose Biscayne Boulevard into a pedestrian-friendly and multimodal corridor, according to the DDA. After community forums, the DDA in consultation with the community created 10 corridor alternative concepts. “The DDA Urban Design and Transportation Committee considered the 10 alternatives and traffic findings and recommended three alternatives which included scenarios of reduced parking in the medians. “The fifteen member DDA Board of Directors unanimously endorsed the alternative that contemplates the relocation of the parking lots in the median. The DDA continued its outreach and further developed an alternative which provides for underground parking for consideration,” the introduction says. 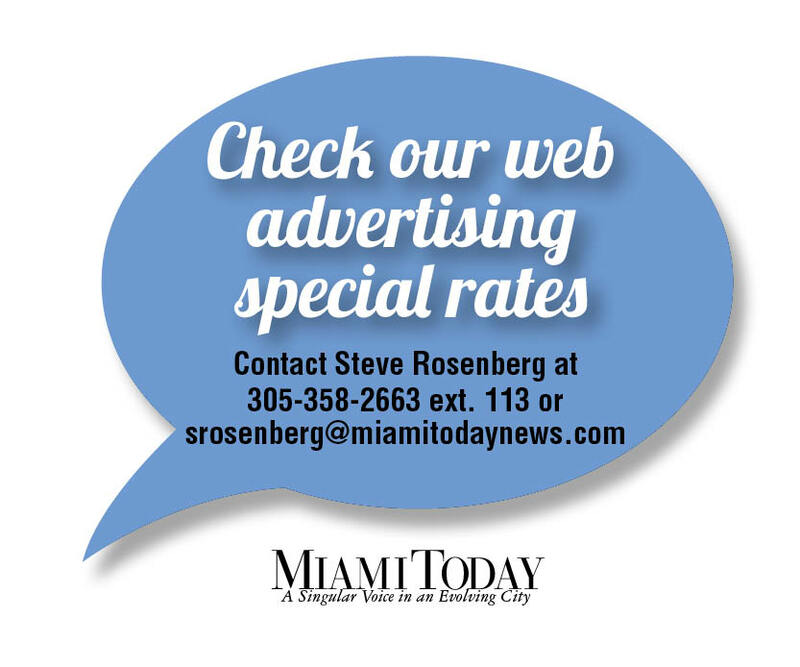 The DDA says the project is a long-term vision to redesign and repurpose Biscayne Boulevard into a pedestrian promenade, enhancing pedestrian safety and connectivity in downtown. “Biscayne Green will create dynamic spaces and better accommodate multiple modes of transportation. The intent is to repurpose the corridor to meet the transportation needs of all street users in a safe and comfortable manner,” a project description in the application reads. The parking authority is listed as one of several partners on the Biscayne Green project, according to the DDA, yet ultimately the authority could lose parking spaces. Parking board members expressed some concern about losing paid parking spaces as the city changes. “We should be careful what we put our flag on,” said board member Jami Reyes. All you have to do is look at the picture to see how crazy Biscayne Green is. Valuable parking spaces are removed so people can “relax” lounge-like between concrete, asphalt, and cars. This is especially ironic when you realize all anyone has to do is to walk a little further and enjoy Bayfront Park. So people will cross an additional four lanes of traffic just to relax? Yeah. It’s called exercise and probably won’t take more than 2-minutes to cross the street. 4 if you want to come back to work. Beats lying in the middle of traffic. BTW, I wonder if Noriega’s “bigger vision” isn’t this one from 2014: http://bit.ly/2pw6PdA Although the post starts off with a proposed design of the Beckham soccer stadium at PortMiami, much of it is dedicated to reimagining Biscayne Blvd with underground parking and the westward expansion of Bayfront Park, its western boundary now lined with Royal Poinciana trees, effectively using nature to give the world an iconic picture of Miami. Some people simply have no vision. What is now basically a conduit for cars could become a premier urban space. With the urban core’s increasing density, an increasing number of people will rely on mass transit. That’s not what the transit numbers show. Transit ridership has been declining for two years despite increasing density. I don’t trust Art Noriega or his board. They’re all personal friends, watching each other’s backs at the expense of the public. Check the construction companies his board recently shorlisted for $2M+ projects, lots of friends on that list, including his brother-in-law. Deplorable. 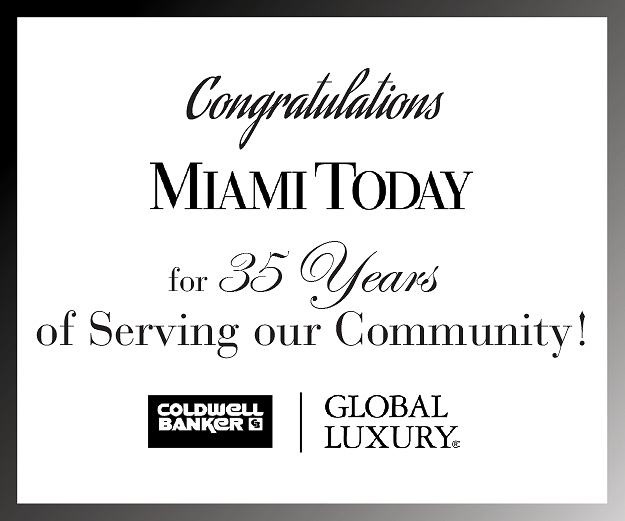 There is no greater vision here, at least not one that involves the betterment of downtown Miami or its residents. Our beautiful Bayfront Park is being changed into an event venue (Ultra Music Festival, Rolling Loud, various races, etc), and it is closed off to the public for weeks at a time before, during, and after these events. As a downtown resident I would welcome more green space, however it is achieved. The value of open space is very high, but it also must be meaningful. When you have examples of a high-rise condo with landscaping on the side that doesn’t serve any purpose except for show, then it’s a waste of space. I participated in the Bicentennial Park Charrette a number of years ago and it didn’t go as many would have liked. I sat at a table and there were two others there with an urban perspective. We proposed moving Biscayne Blvd a few feet to the east because it would have the effect of lining up the sight angles for monuments. A woman there was adamant about not doing it because it “took away” a few feet from the park, everything else be damned.. That’s the problem one encounters.